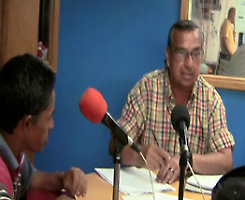 A visit to Venezuela in 2011 is taped by Carlos Pareja, media activist from Brooklyn and Peru. that had a radio station, a library, and even a SUPERMARKET! 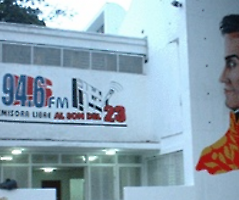 A prison turned into a community radio station in Venezuela. A new law in Venezuela supports Popular Communication and Community and Alternative Media. 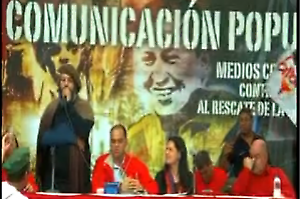 As a coup happens, Chavez addresses the Honduran soldiers.